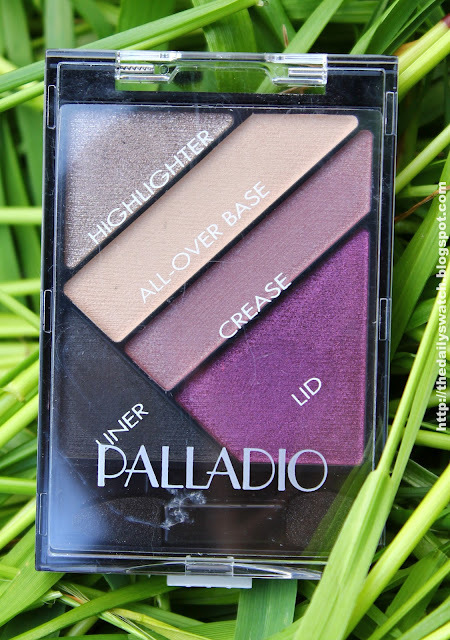 I've never tried anything from Palladio before so I thought I would try out their newest eyeshadow palette. 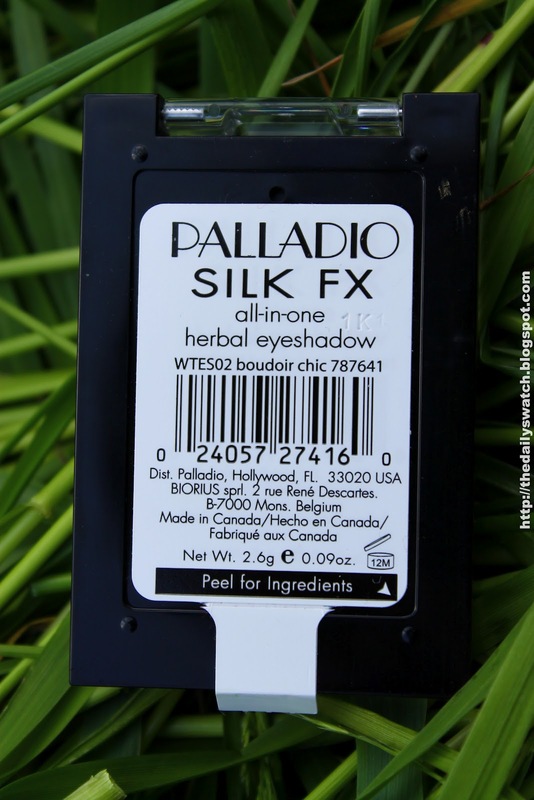 I bought this one in Boudoir Chic for about $12 from Sally Beauty Supply (Canada). I like the packaging of this product. The pans are big enough so that a brush can get in there and pick up some product. 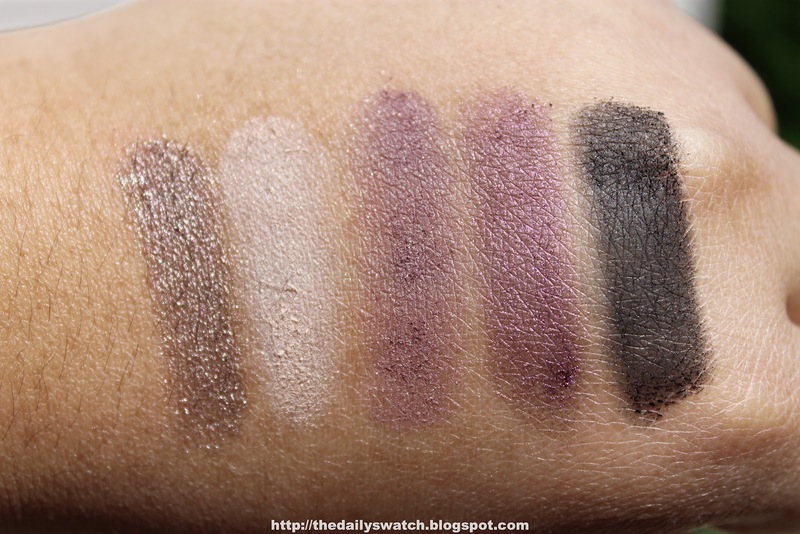 I prefer the setup of this palette as opposed to the Maybelline Color Explosion palettes and the Rimmel Glam Eyes HD Quads which have extremely small pan sizes that are near impossible to work with when using a brush. Coincidentally, the texture of the Palladio eyeshadows in this palette is quite similar to the ones in the Maybelline Color Explosion Palettes. The only difference is that the Palladio eyeshadows are a little less shimmery and the All Over Base colour is closer to matte than satin finish (there's a little bit of shimmer in it). The standout colour in this palette is the black because it's very pigmented an intense. I'm not too fond of the highlighter colour as a highlight because it just seems too dark and sparkly, but that's my personal preference. On it's own though, I think it's a unique colour that I haven't really seen before (taupe with a hint of purple and silver sparkle). 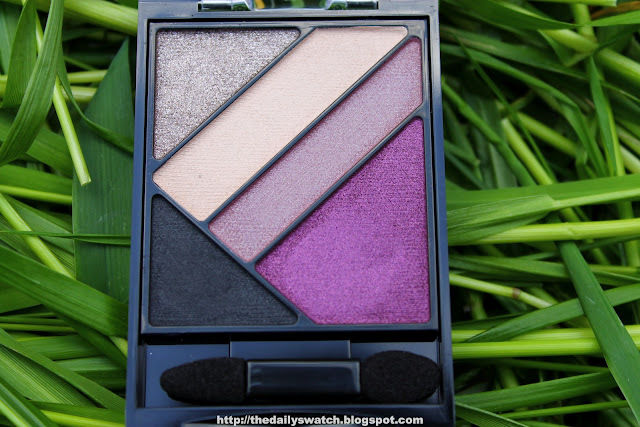 I would recommend these palettes over the Maybelline Color Explosion and the Rimmel Glam Eyes HD palettes because they are easier to use because of the larger pan size, there is a variety of finishes, and it comes with a rich liner colour (not all of the palettes come with black). 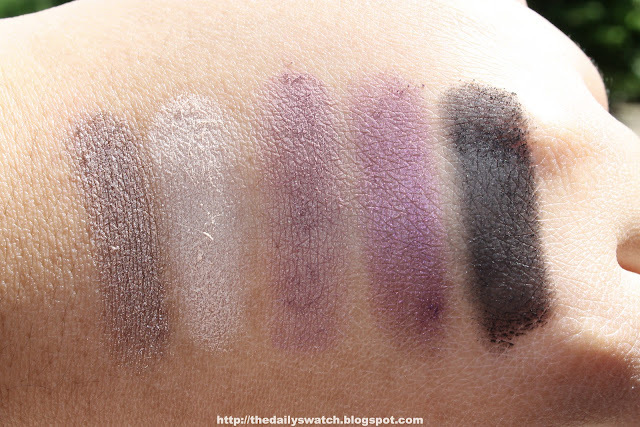 Which one of these palettes would you consider purchasing?